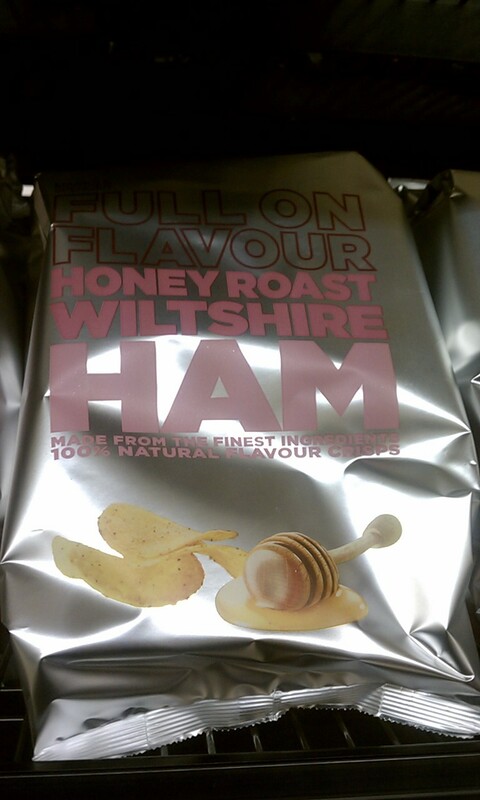 A country that loves pork as much as America: inconceivable. 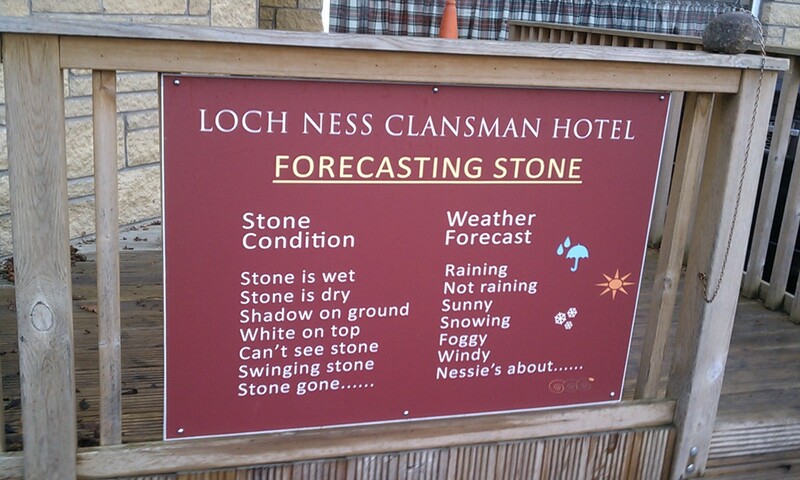 The Loch Ness Clansman Hotel forecasting stone is as taciturn and sarcastic as actual Scots! 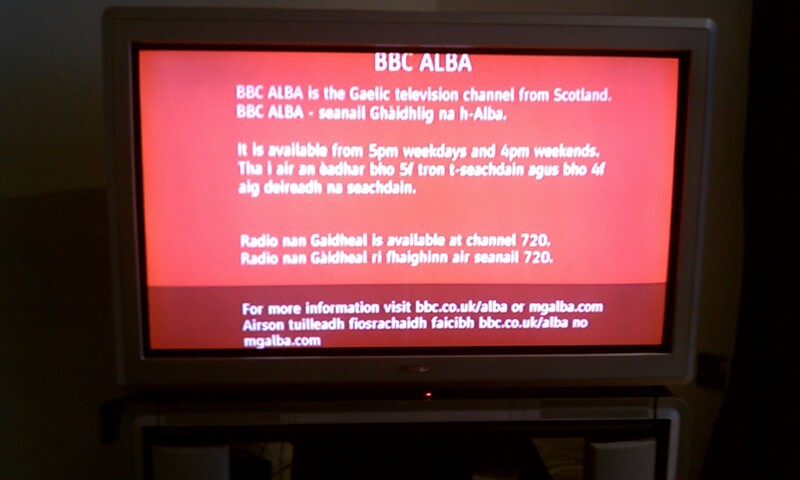 Gaelic Television: The highlight of my life. 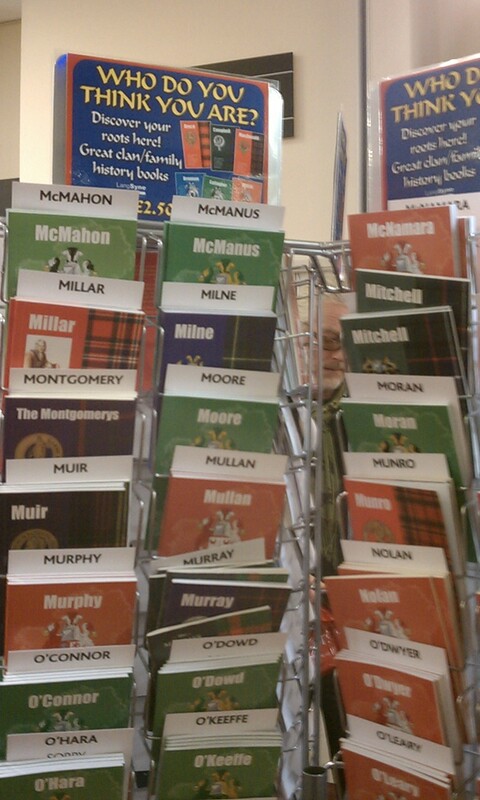 I firmly believe the Scottish economy runs solely on these. God bless the Jew that most likely invented this industry. 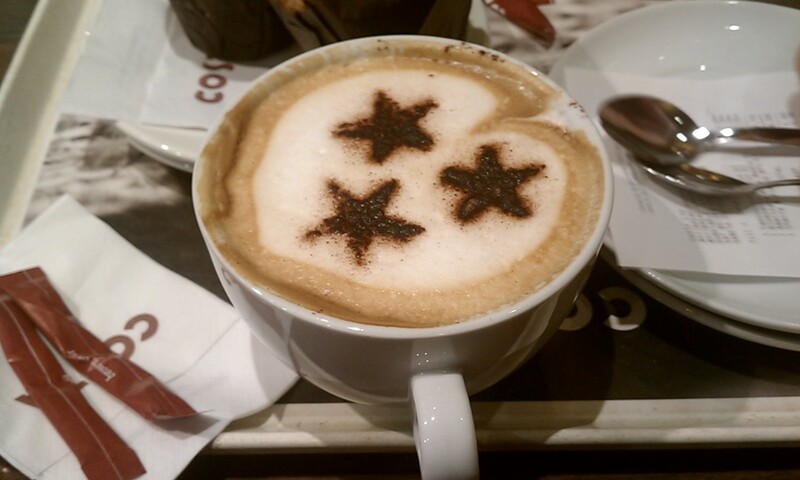 those stars have only five points. I knew it. Europe is anti-Semitic. 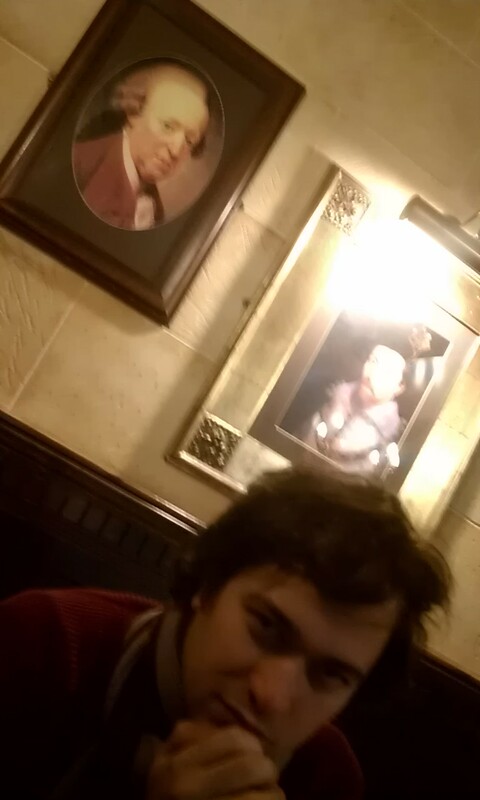 This is a picture of Mr. B with Bonnie Prince Charlie in a village inn in the middle of Scotland where no one understood us AND did not take American chipless credit cards. If we’d been there 10 more minutes, I’m pretty sure they would have denounced us as Royalists and burned us at the stake. Because the picture of BPC told them to. Real Scottish Food menu. 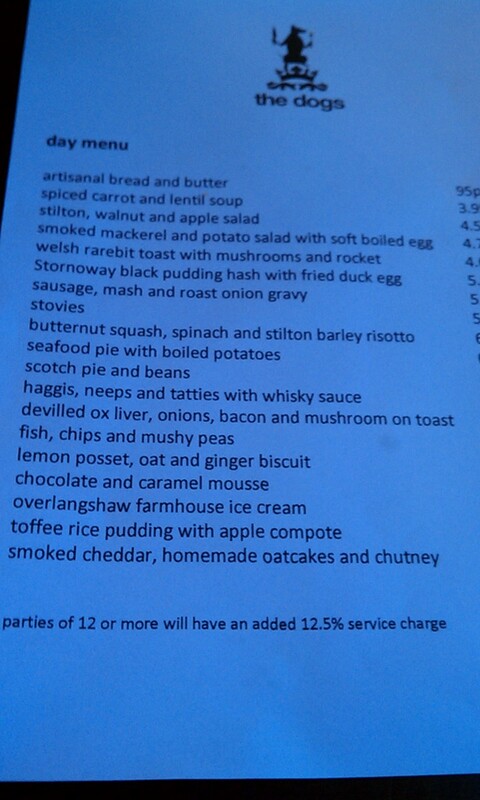 I have no idea what neeps and tatties are. Please don’t tell me. 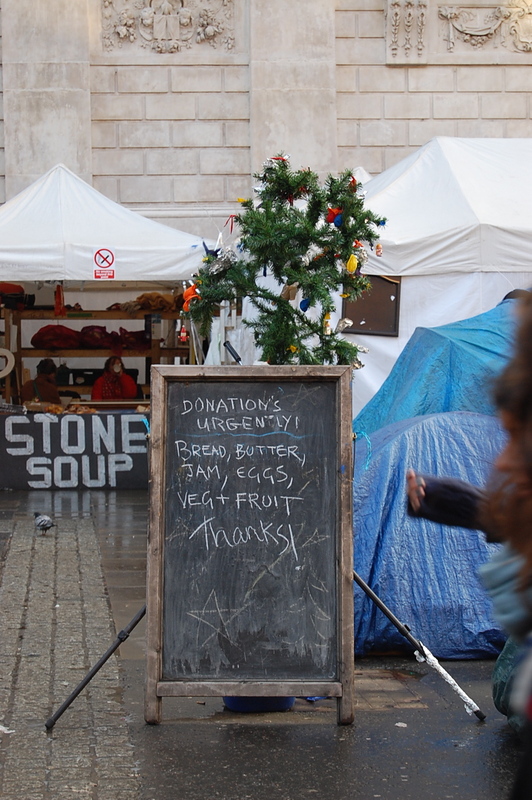 Occupy London protesters. Could only be. Because who else asks for jam? 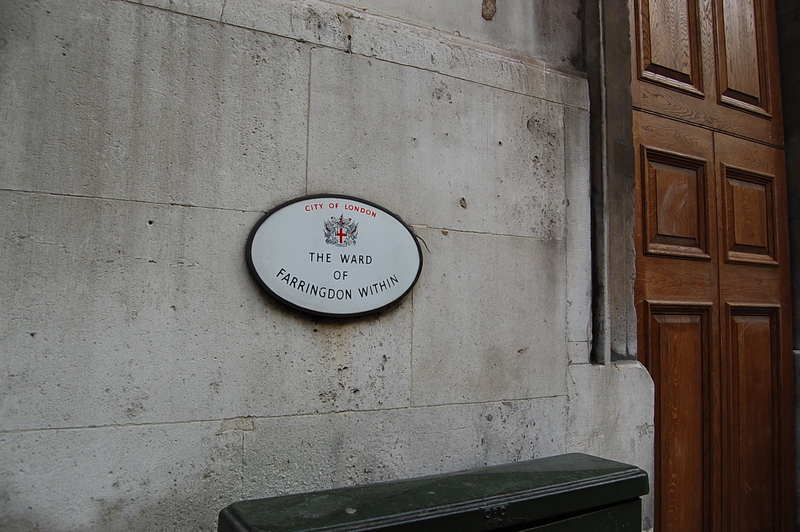 As opposed to Faringdon Without? 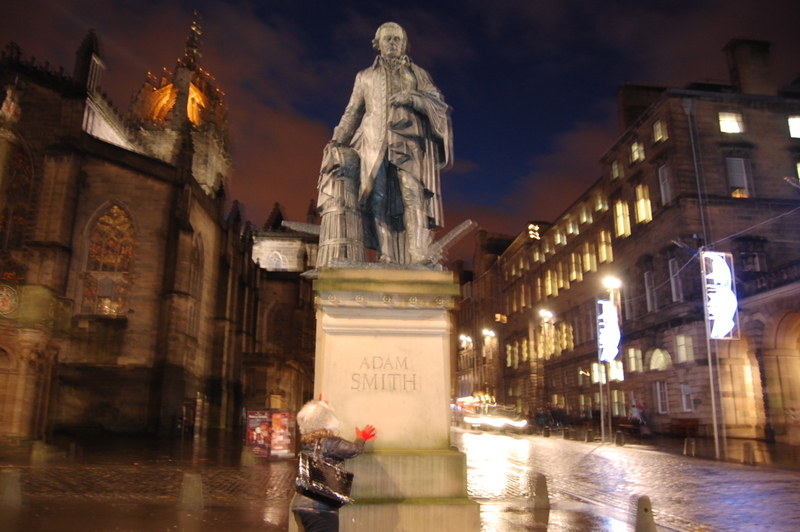 This doesn’t look like I’m blurrily molesting Adam Smith, right? No comment on this statue. 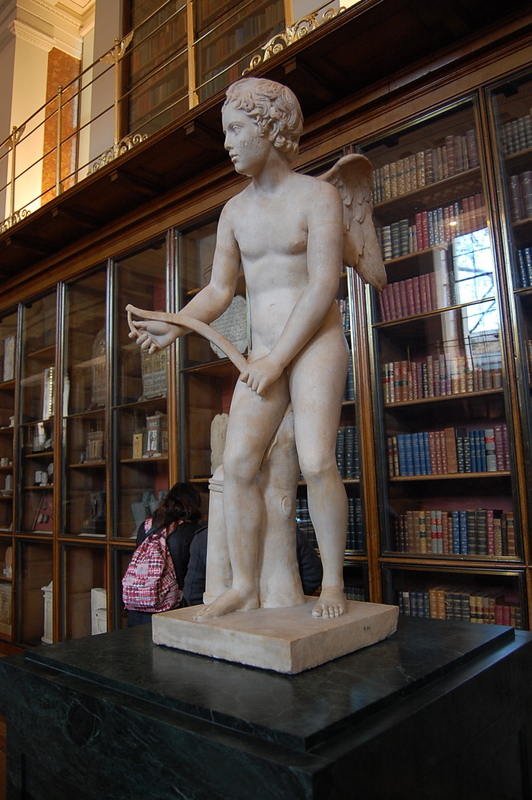 Except that not everything at the British Museum is classy. 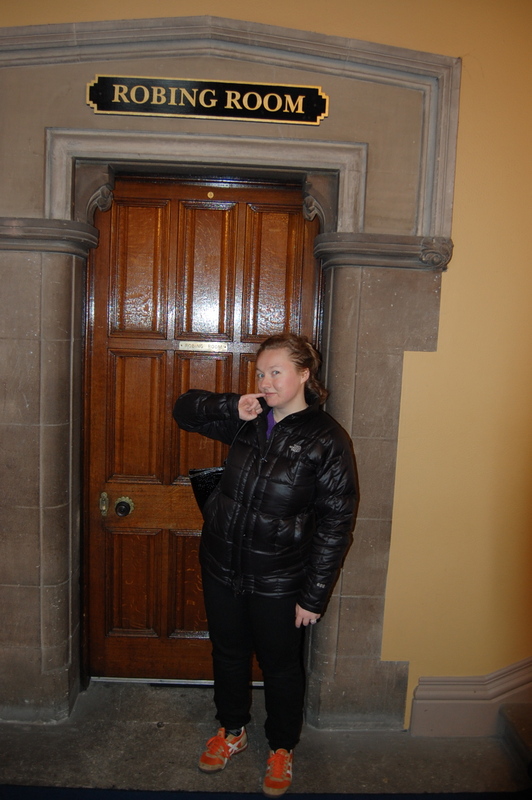 And where is the disrobing room? Probably near the statue in the last shot.